LOS ANGELES, CA - AUGUST 11, 2016 - New York based independent music company Vel Records today announced that it has signed a publishing deal with singer, songwriter, and producer Andrea Martin. One of the most sought after songwriters today, Martin's massive body of work speaks for itself. Having penned timeless No. 1 hit songs for artists like Monica ("Before You Walk Out of My Life"), SWV ("You're the One"), En Vogue ("Don't Let Go (Love)"), Leona Lewis ("Better In Time"), and Melanie Fiona ("It Kills Me"), Martin has proven herself not just a formidable songwriter, but also an architect of modern pop and R&B. 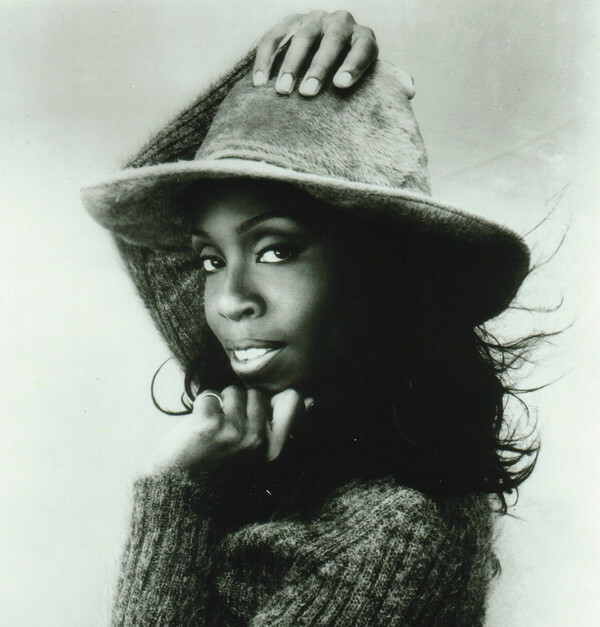 A performing artist herself, Martin's mentor Clive Davis released her debut album Best Of Me which featured guest stars Lauryn Hill, Organized Noize, and Queen Latifah. She has since written and been featured on releases by SHIFTK3Y, Aprés, Switch, Flux Pavilion, Pusha T, and the hook on the hit "The Morning" from Kanye West's album Cruel Summer. Martin was tapped by Baz Luhrmann to pen two tracks for 2013's The Great Gatsby and has reunited with the filmmaker for the score of his highly anticipated upcoming Netflix hip-hop drama The Get Down, which premieres tomorrow, August 12th. The series focuses on 1970s New York City and is Luhrmann's first musical endeavor since Moulin Rouge! Watch the trailer now HERE. "When I'm at my best I feel like I'm channeling something greater than me, and that's how being part of the Vel family makes me feel," said Martin of the signing. "We have followed Andreas' illustrious career for years," said Vel Records' Co-Founder Camus Celli. "We are truly honored to have her on the roster!" 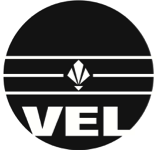 Vel Records is an independent music company established in 2007 by songwriter and producer Camus Celli and a collective of music industry veterans to provide an incubator for emerging and established artists and writers. Vel emphasizes a fluid and nimble approach to artist development that is tailored to each artist's unique needs - offering a full range of services from branding and marketing, to production, management and more. Vel Records' roster includes: Craven J (Shawn Mendes, Samm Henshaw, Jasmine Thompson, Arrow Benjamin), Cady Groves, and Deluka. Vel is administered by Kobalt worldwide.